Shots of Butterflies, Bees, and other bugs. 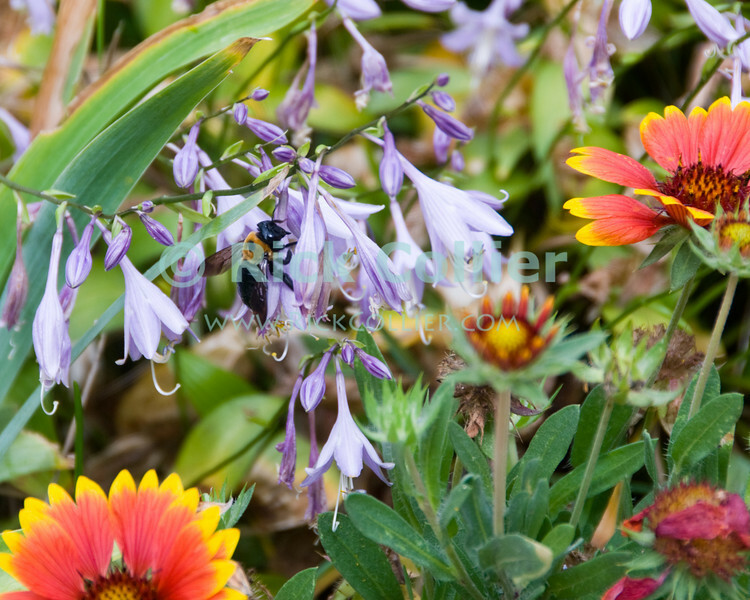 "Honey Bee" - A honey bee browses in a front yard wildflower "butterfly garden." Ocean Grove, New Jersey, USA.